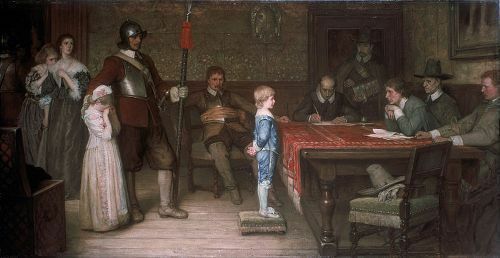 In 1649, the English Civil War ended. However, the King had to step down from his throne to control England due to the public antipathy toward the kingdom. The Commonwealth of England was established by Oliver Cromwell, which replaced the monarchy. The Roundheads were the first one who used the term Cavaliers. They were defined the rich royalist who supported the king. The term Cavaliers actually were identified according to the political situation at that time. However, the term Cavaliers was mostly associated with the fancy clothes that the wealthy Royalist wore. 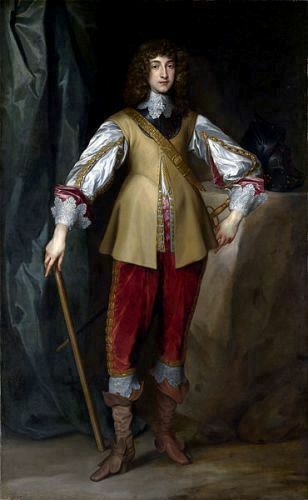 The best example of the archetypal cavalier was Prince Rupert. Do you know him? He was the commander of the cavalry of King Charles I. Have you ever heard about Thomas Fairfax? If you have studied the English Civil War, you know that he was the commander in chief of the Roundheads during the first Civil War. However, he still supported the constitutional monarchy. 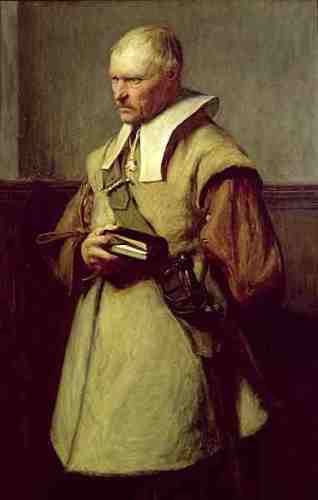 Cromwell appeared as one of the important figures during the English Civil War. He was capable to outmaneuver the Royalists. The supporters of the Roundheads included the Presbyterians and Puritans. The Independents were one of the smaller religious groups who also lent their support to the Roundheads. Actually, the cavaliers were associated with political and social style during the English Civil War. However, the people began to think about their fashion sense in the modern time. The appearance of the cavaliers was associated with the bright colored clothes with lace cuffs and collars and ornate trimmings. They also wore the plumed hats. They also had longer hair. The roundheads were simple since they wore the plain dress and short hair. Do you have any comment on facts about roundheads and cavaliers? Share the post "10 Facts about Roundheads and Cavaliers"